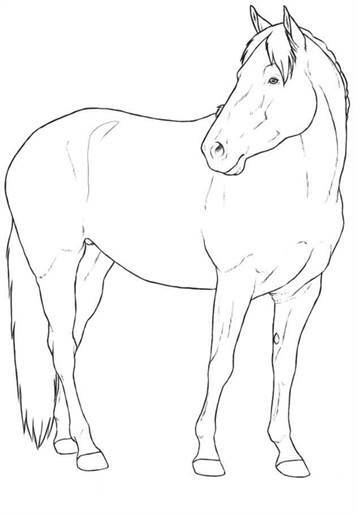 Coloring pages of many international horse breeds. 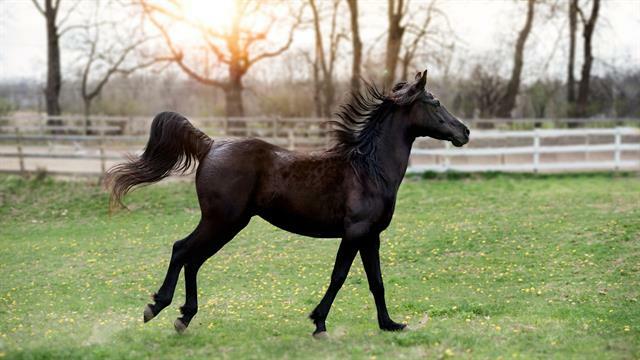 Warmblood, thoroughbred, everything is there. 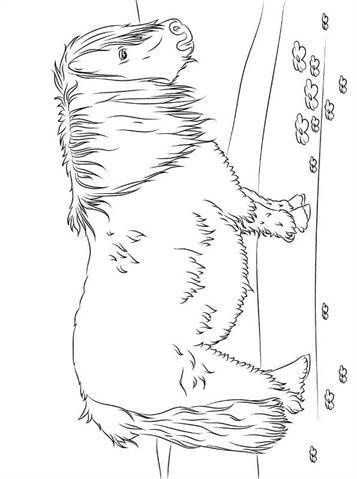 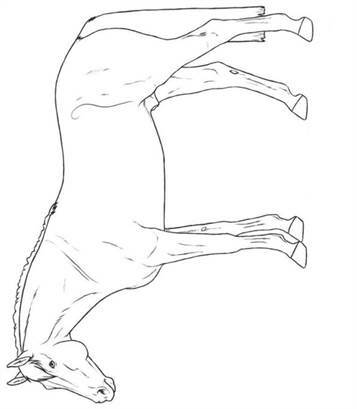 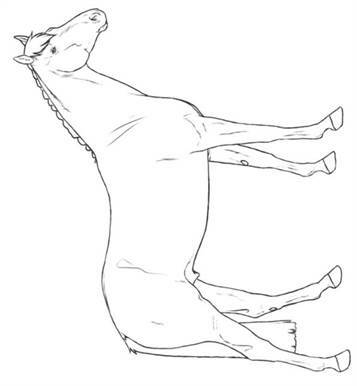 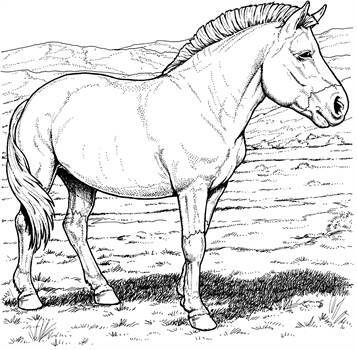 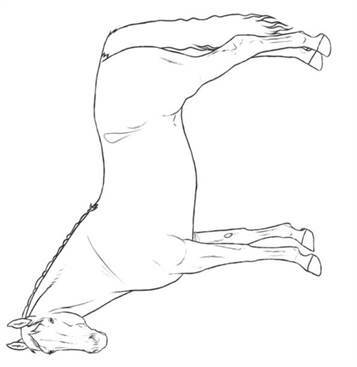 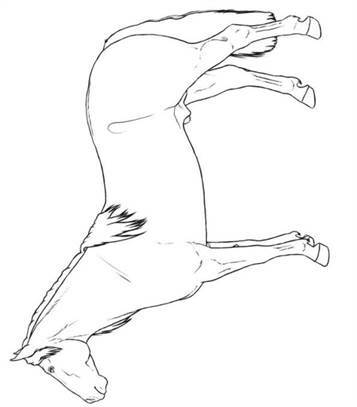 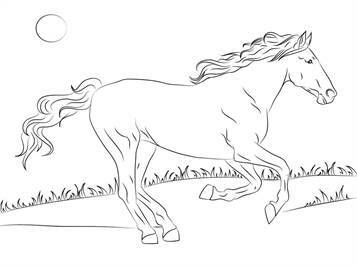 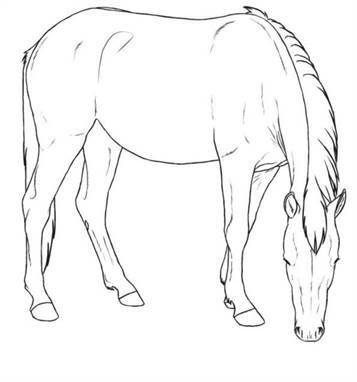 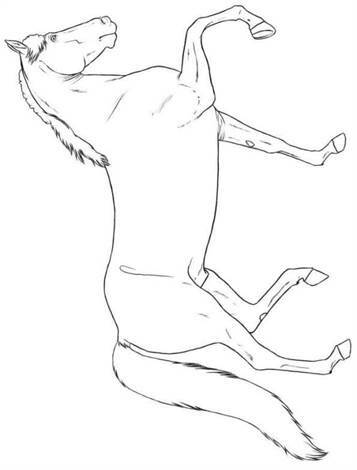 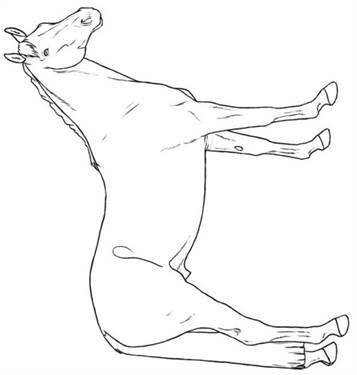 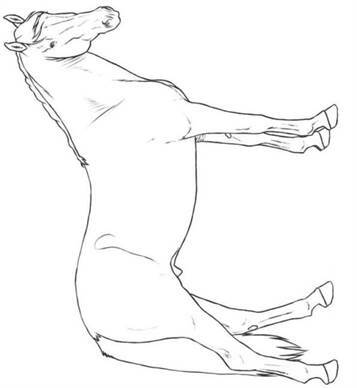 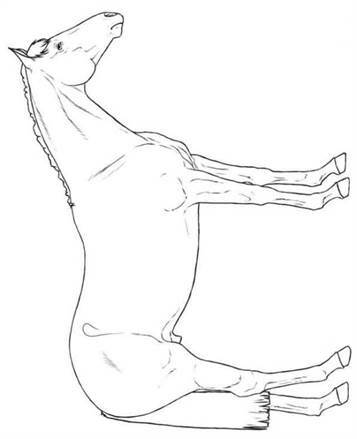 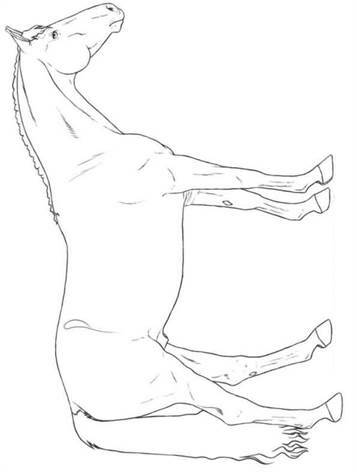 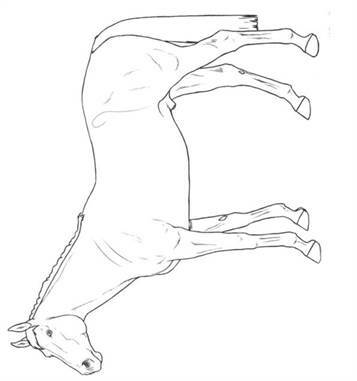 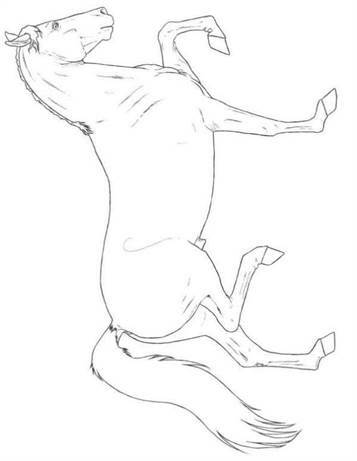 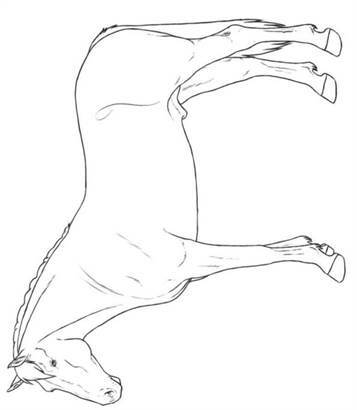 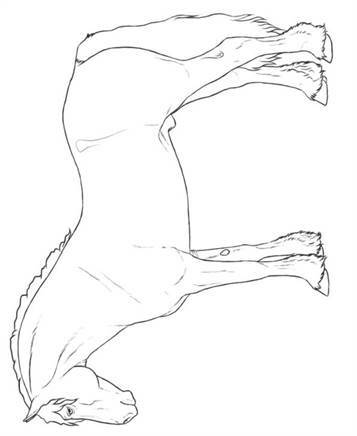 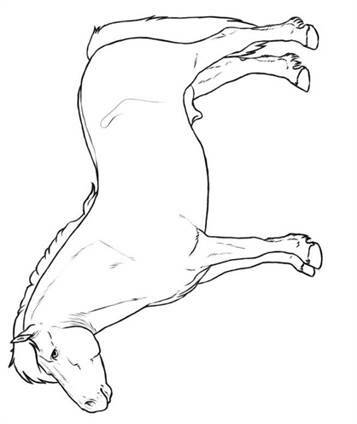 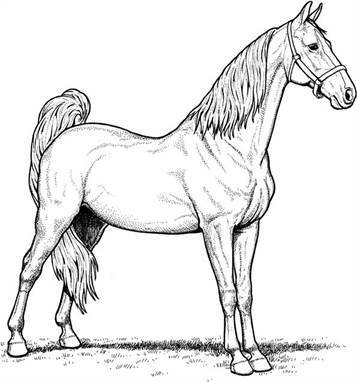 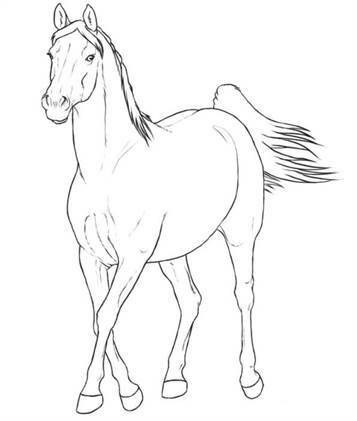 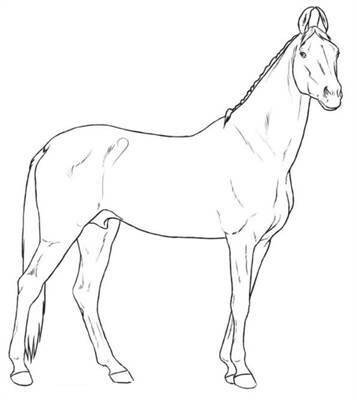 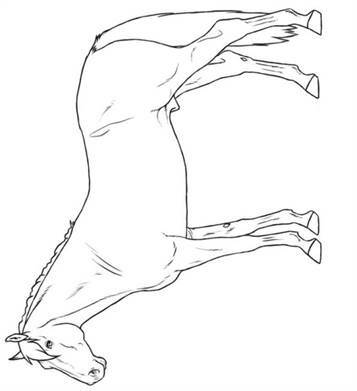 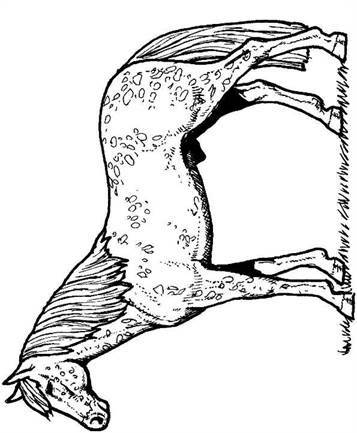 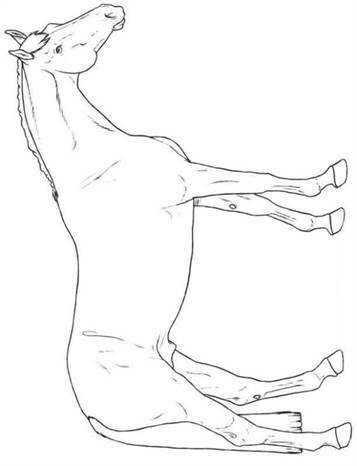 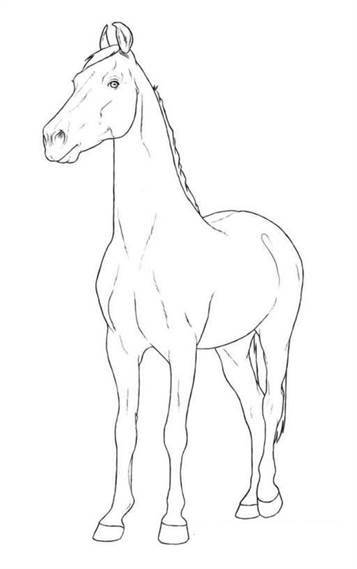 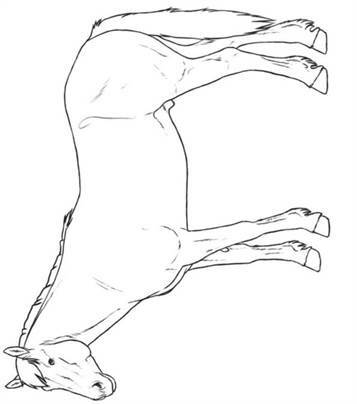 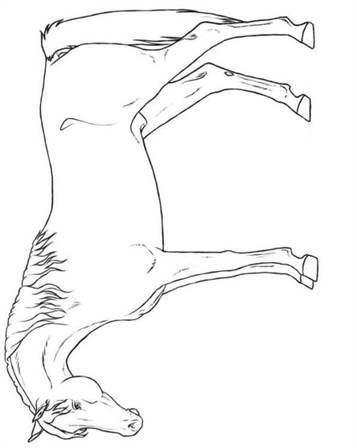 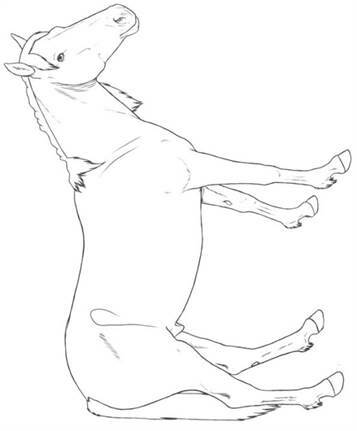 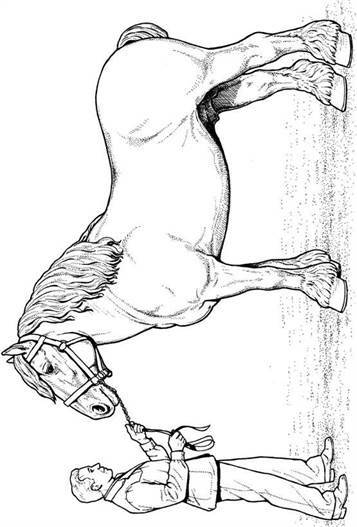 So if you love horses, you'll find the coloring page of your favorite horse here at Kids-n-Fun.